The colourful deep-pile rugs in this collection will wow you with their wonderfully soft surface and cosy yet modern flokati look. 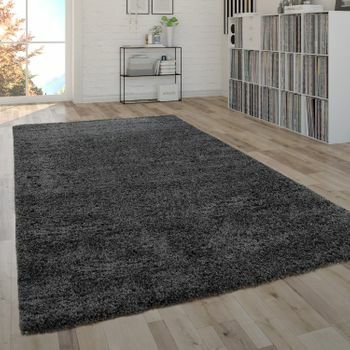 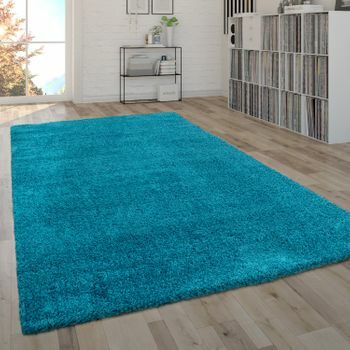 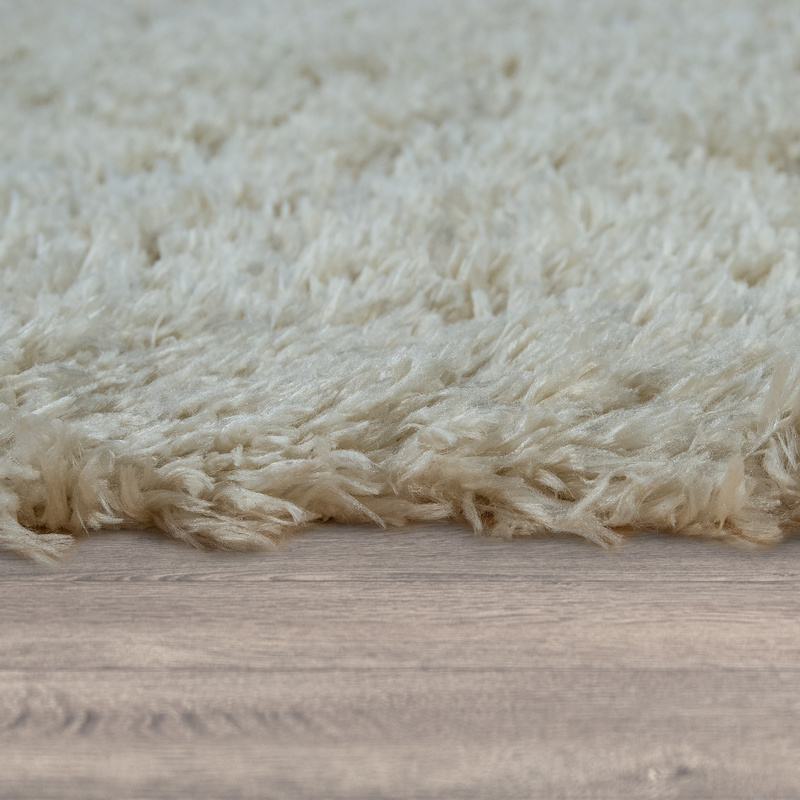 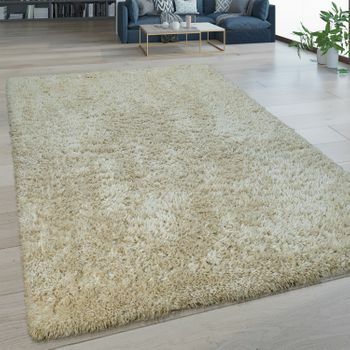 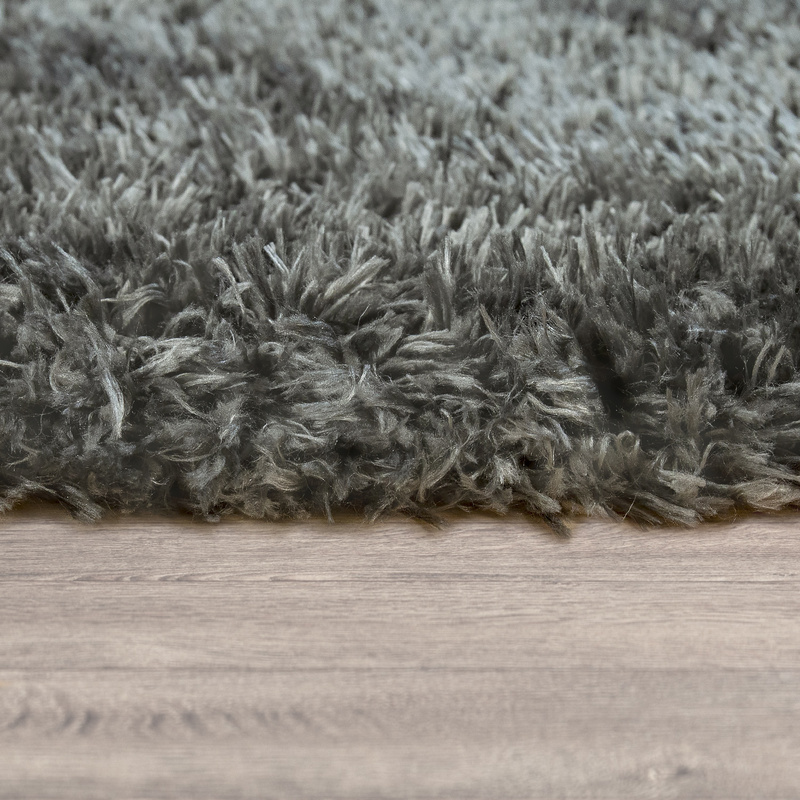 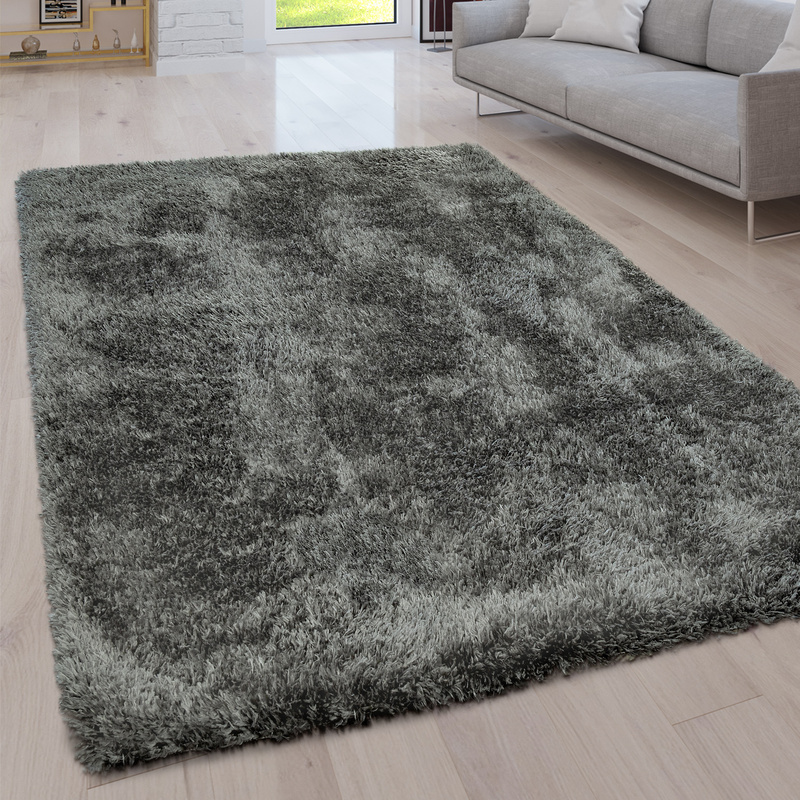 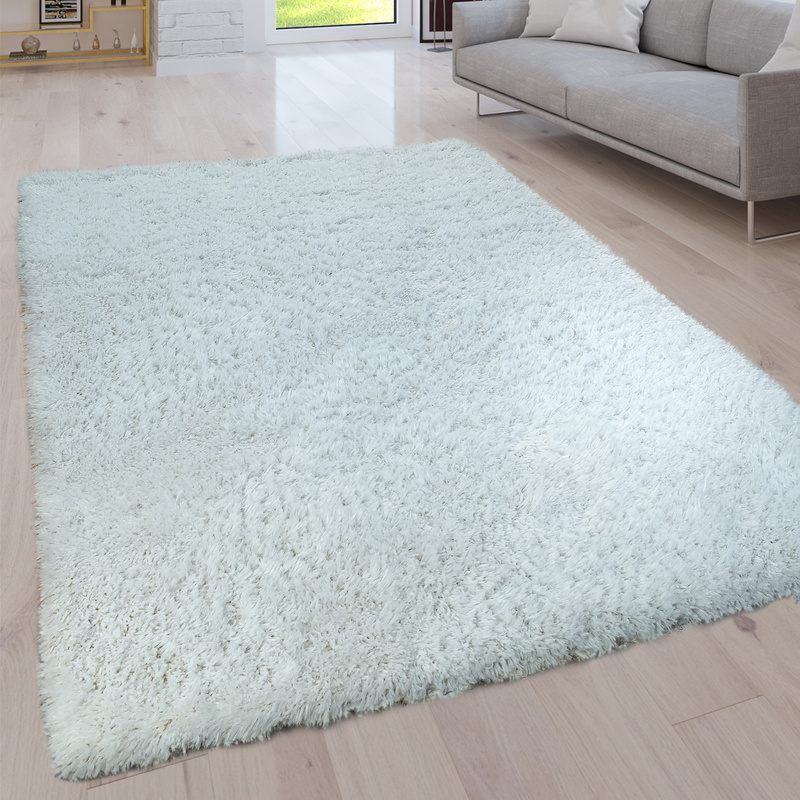 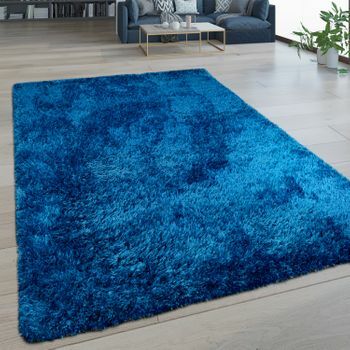 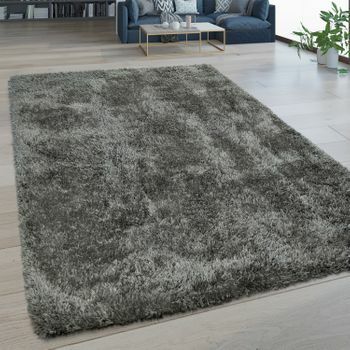 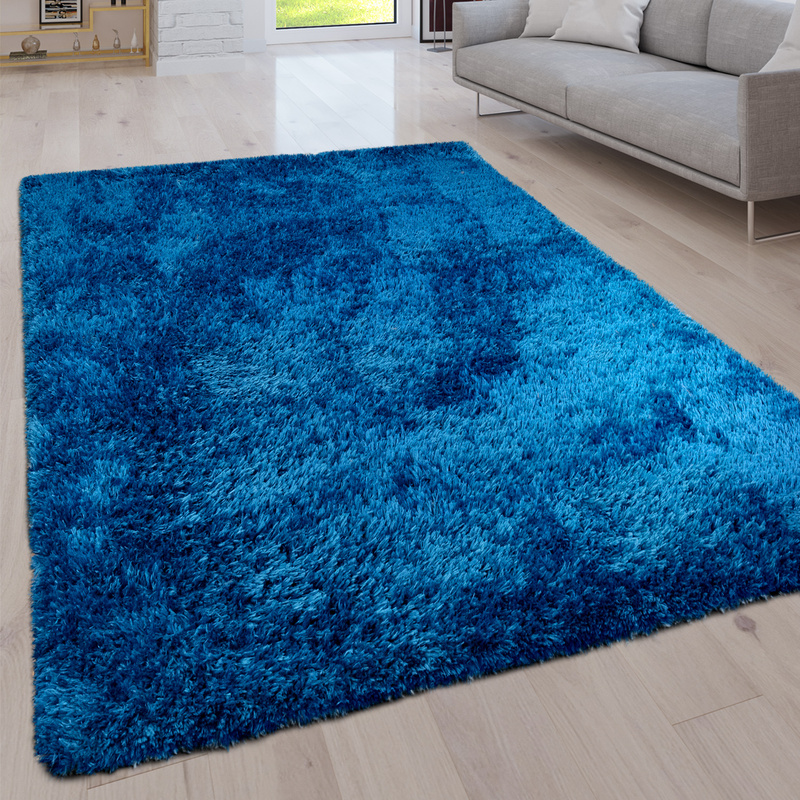 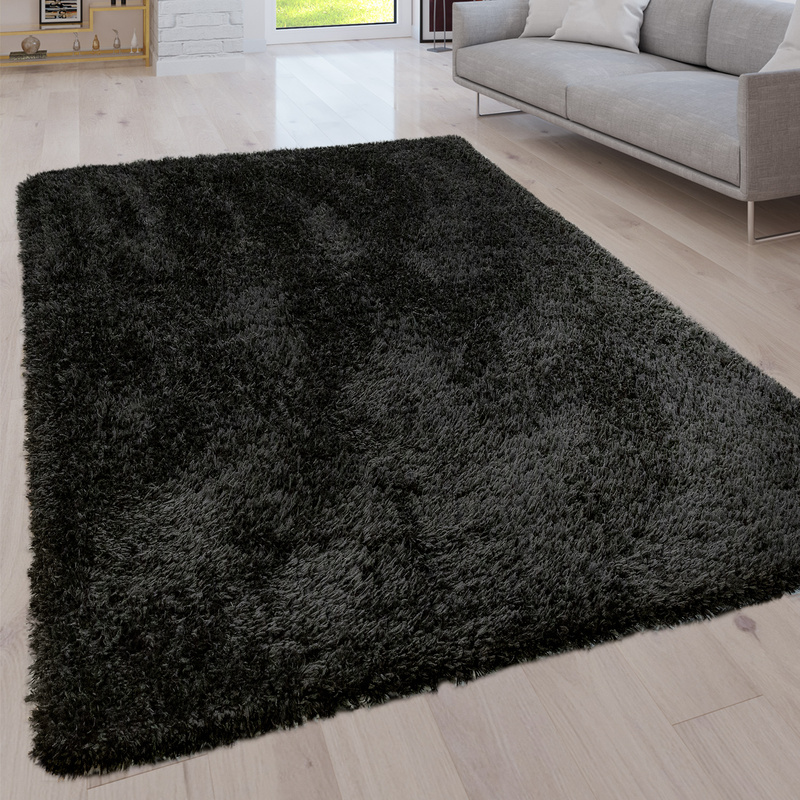 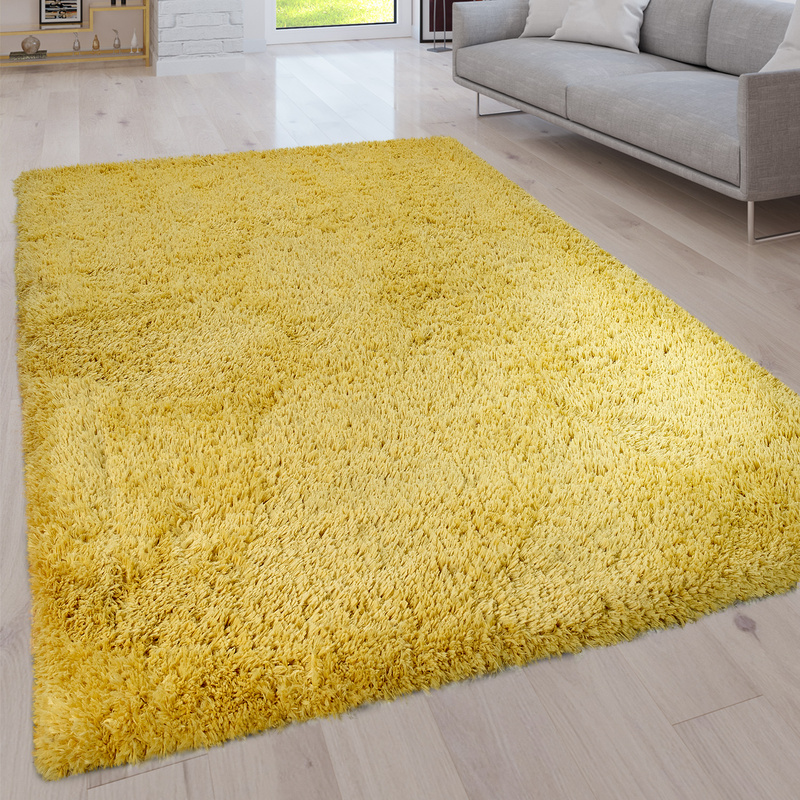 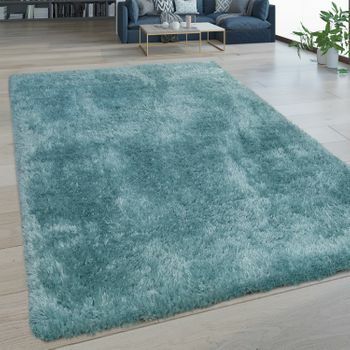 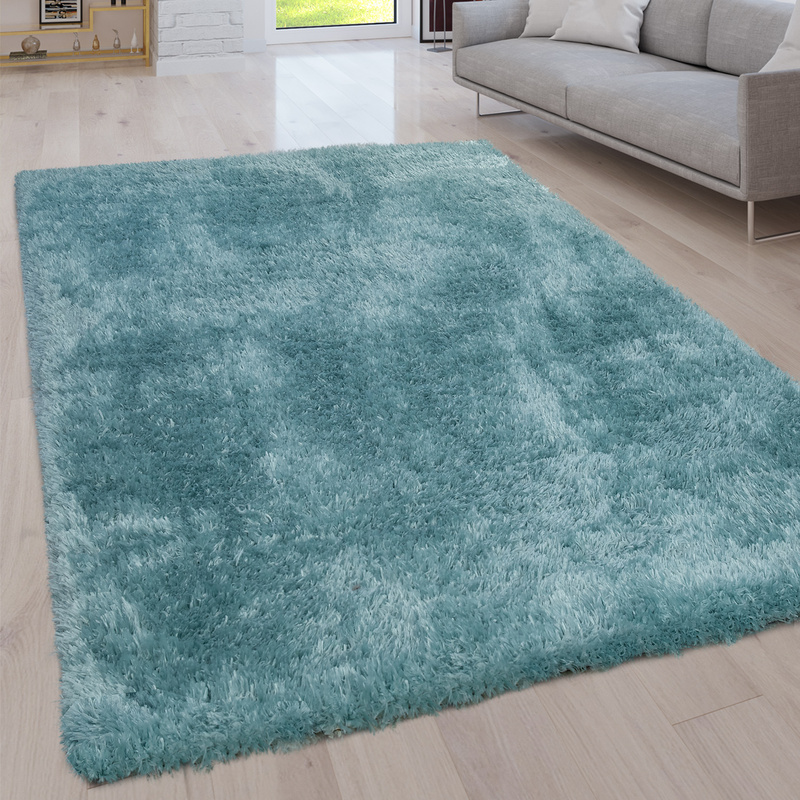 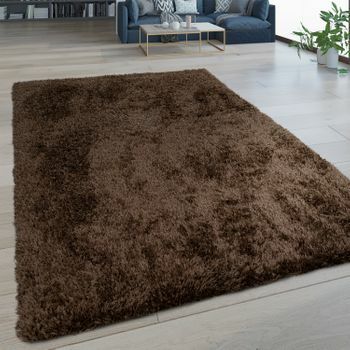 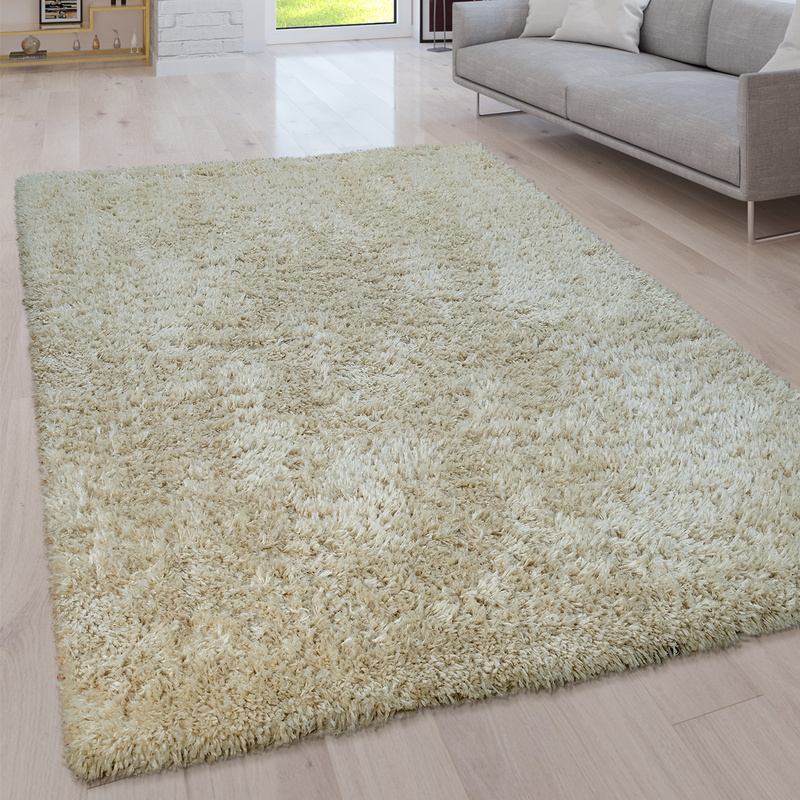 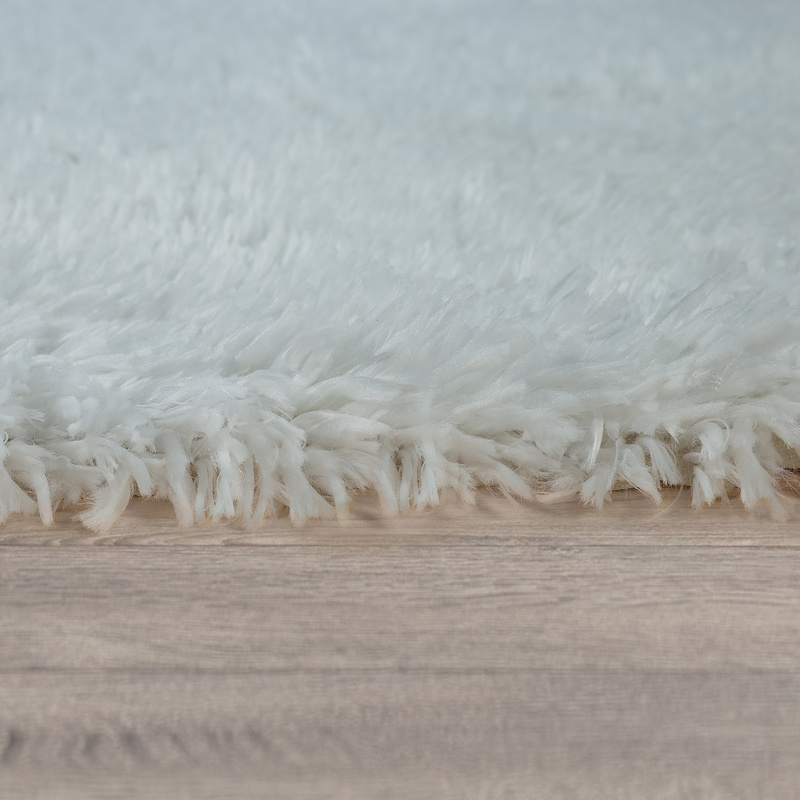 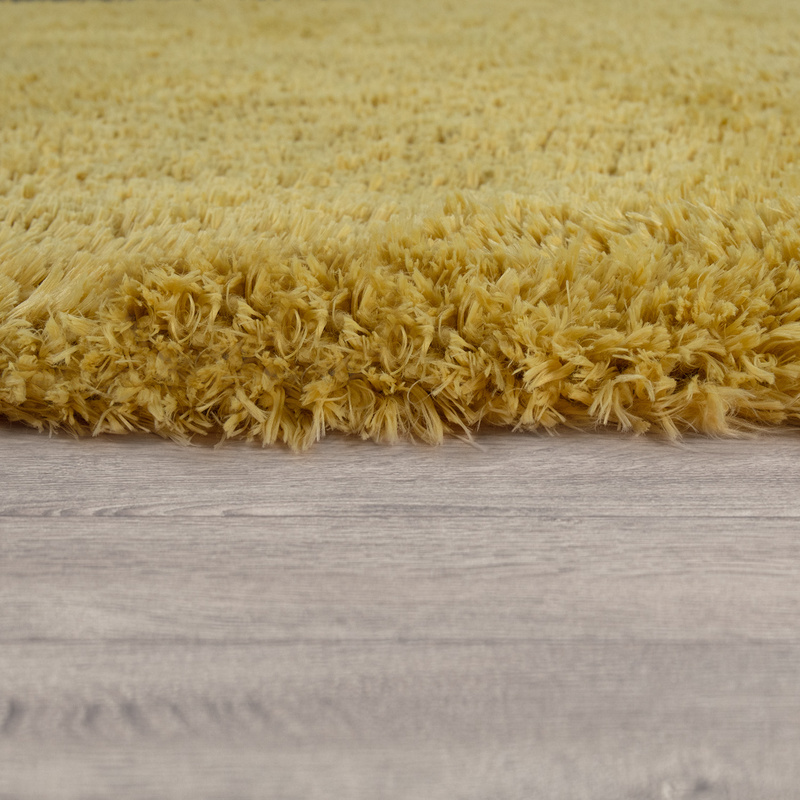 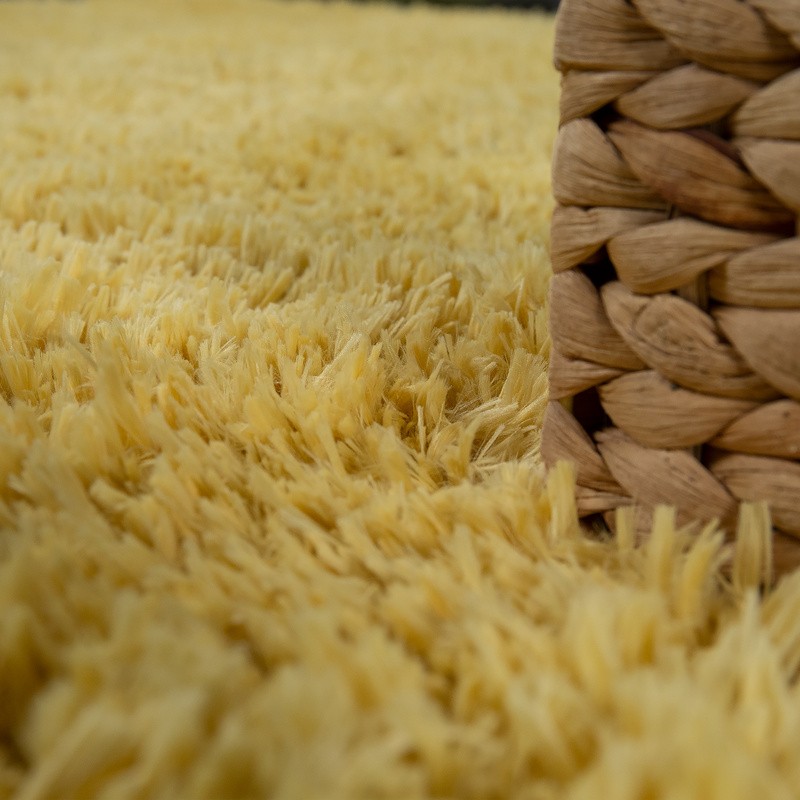 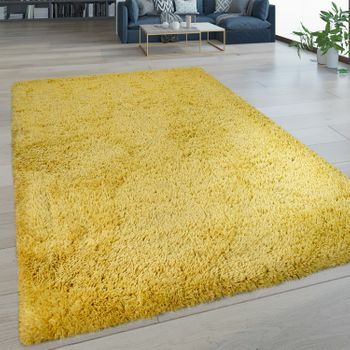 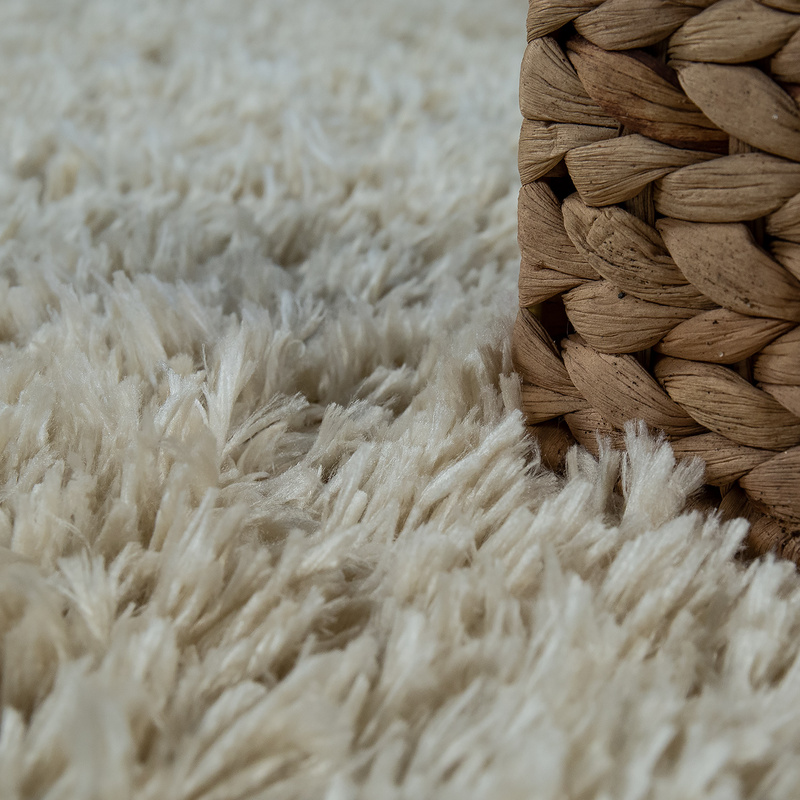 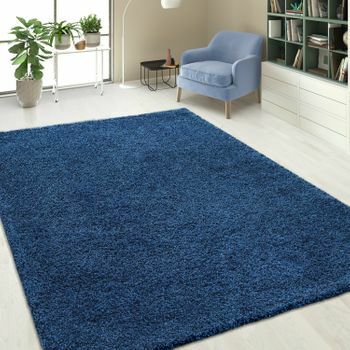 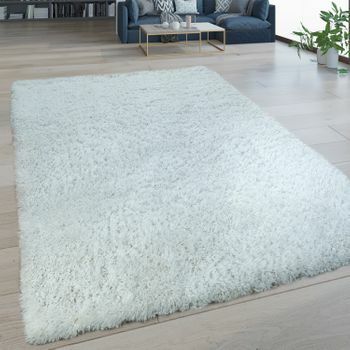 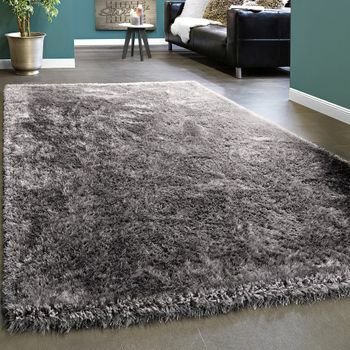 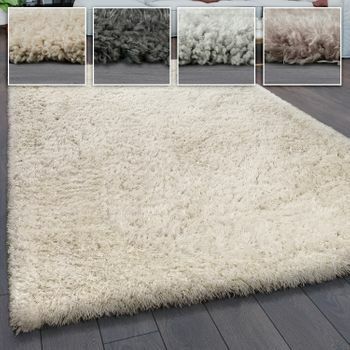 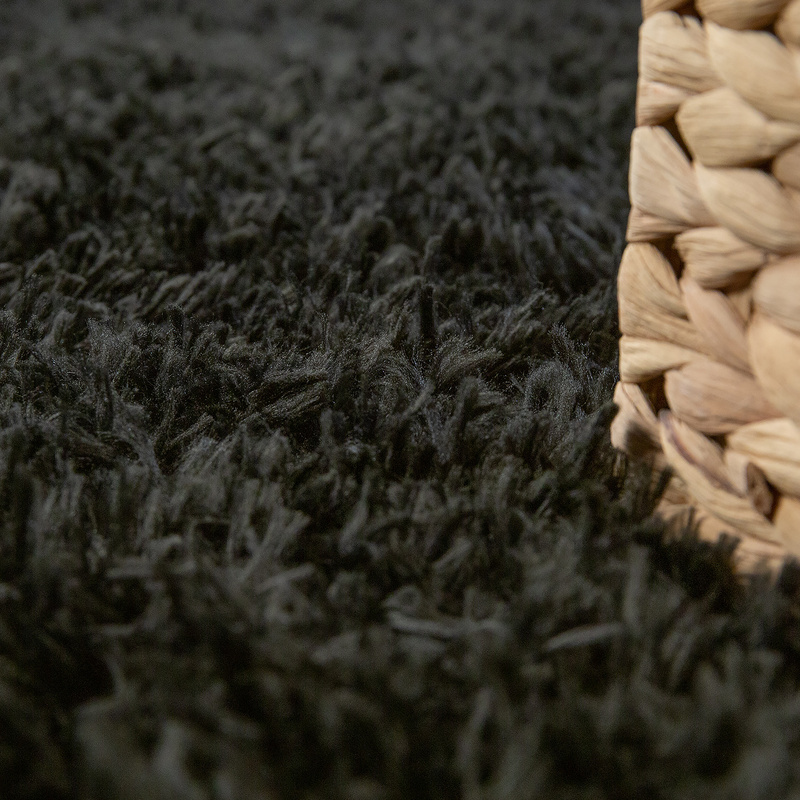 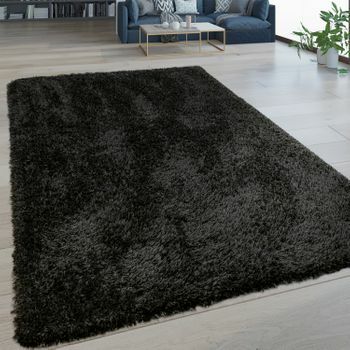 These plain shaggy rugs are particularly soft thanks to their pile height of 40 mm. 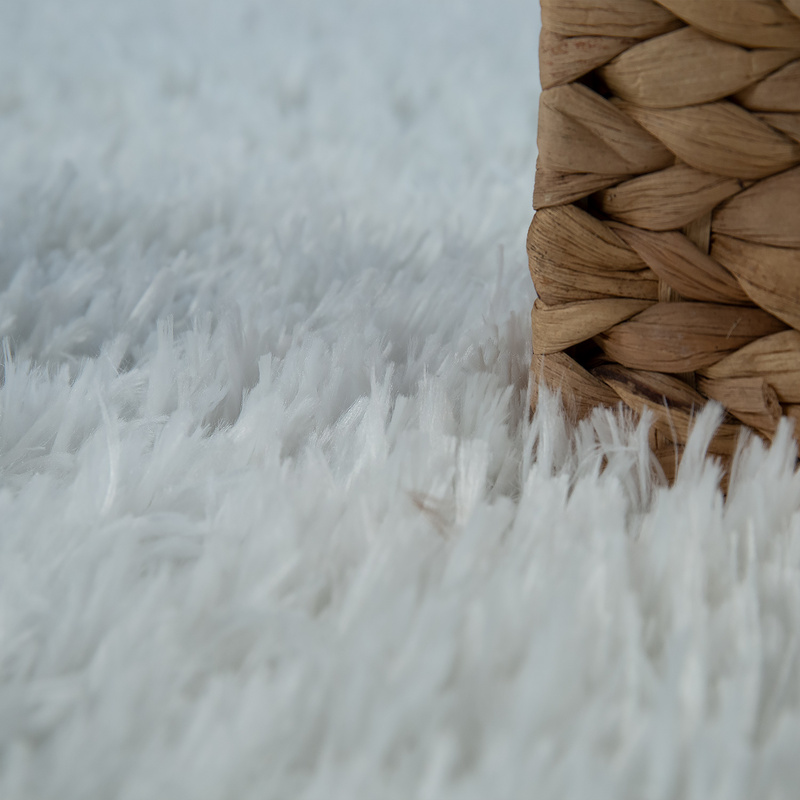 The rugs are made from 100% polyester and are therefore robust, easy-care and washable, allowing you to enjoy them for a long time to come. 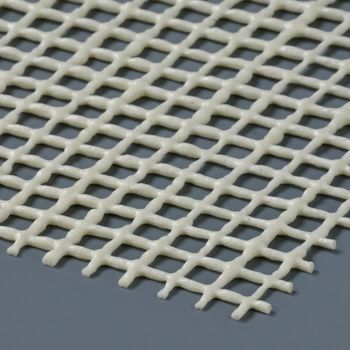 They are also certified to OEKO-TEX® STANDARD 100. 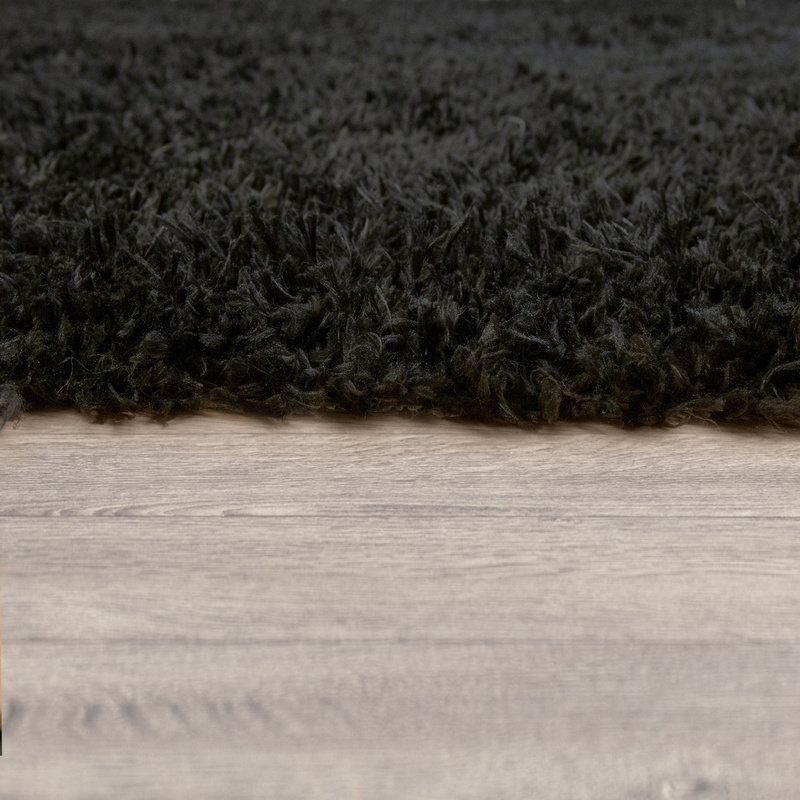 This means that they are tested for harmful substances, making them ideally suited to healthy living. 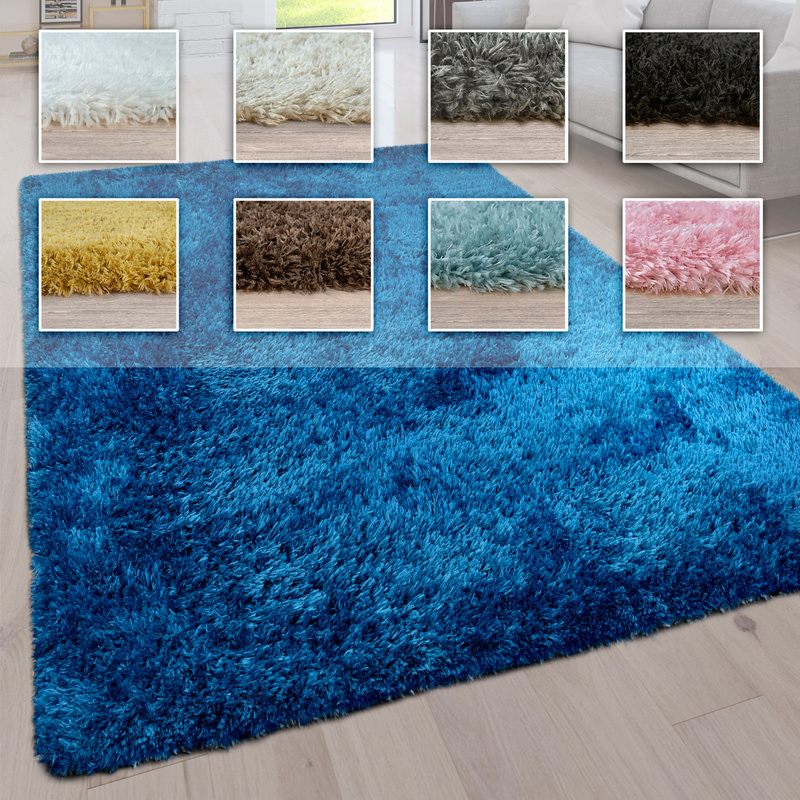 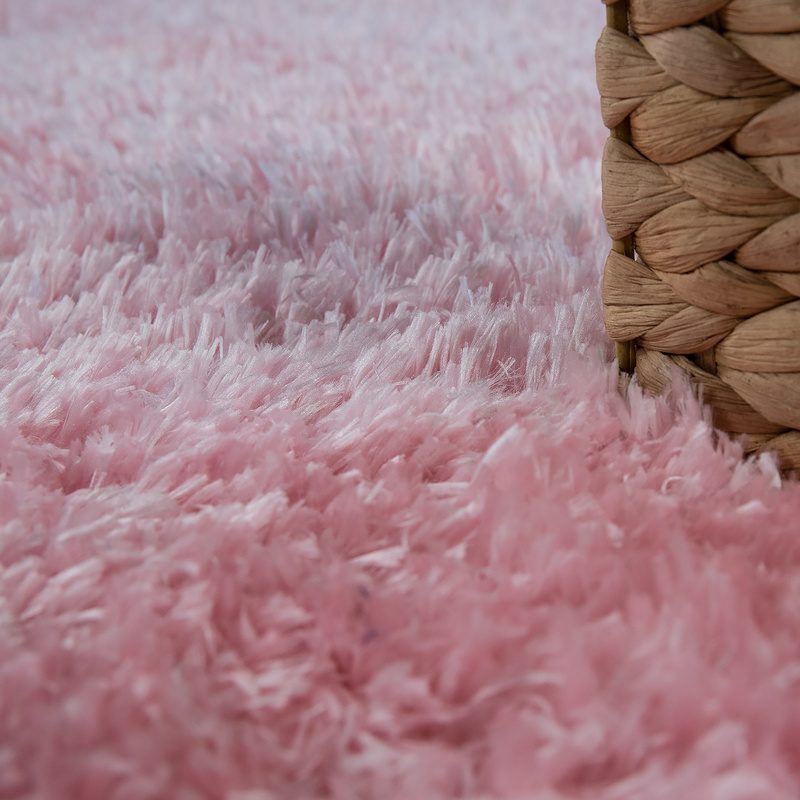 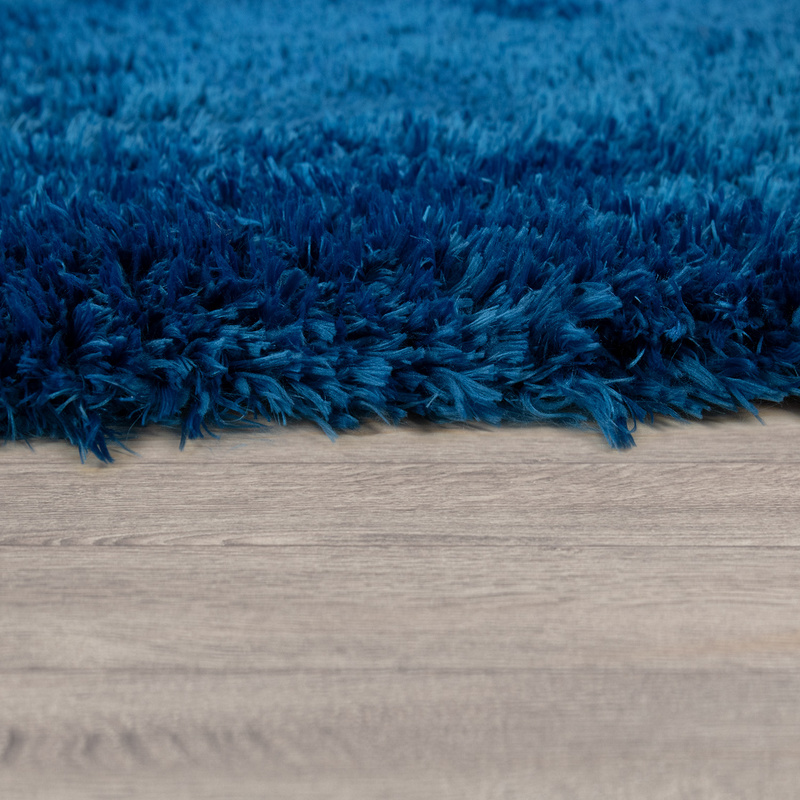 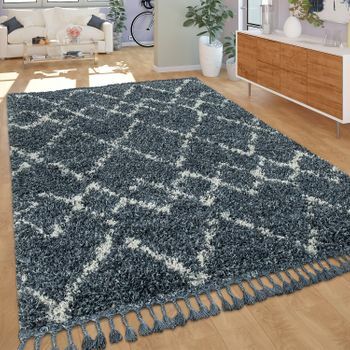 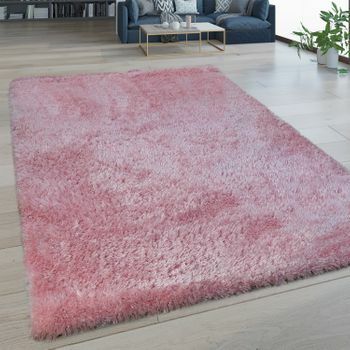 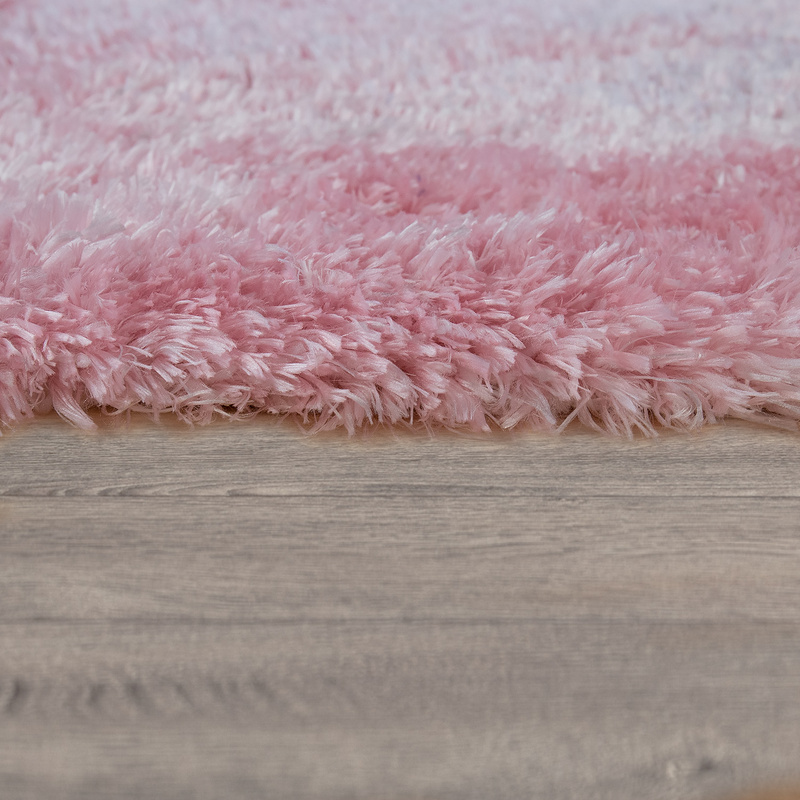 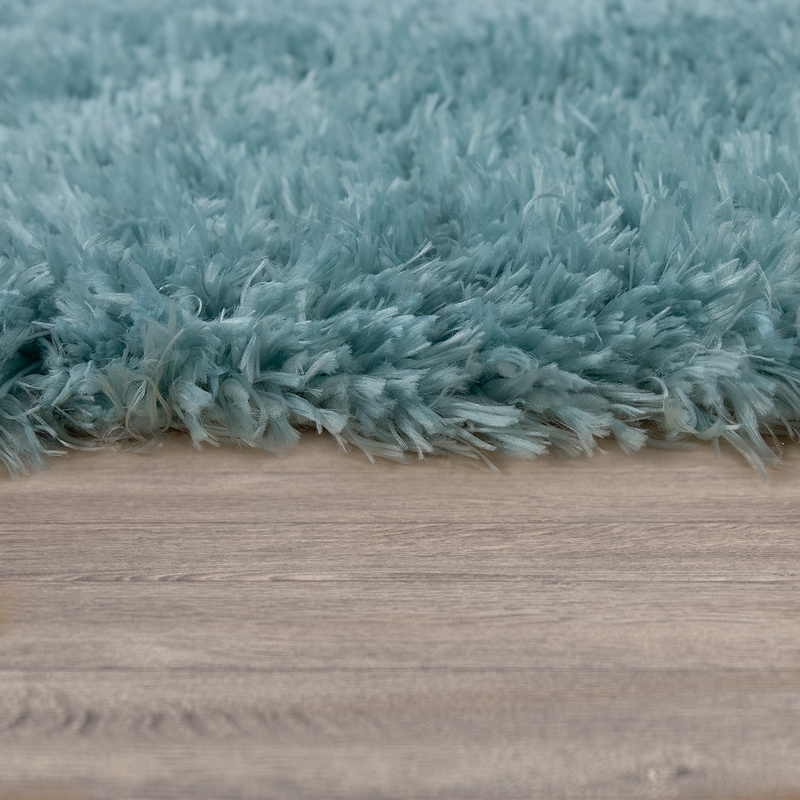 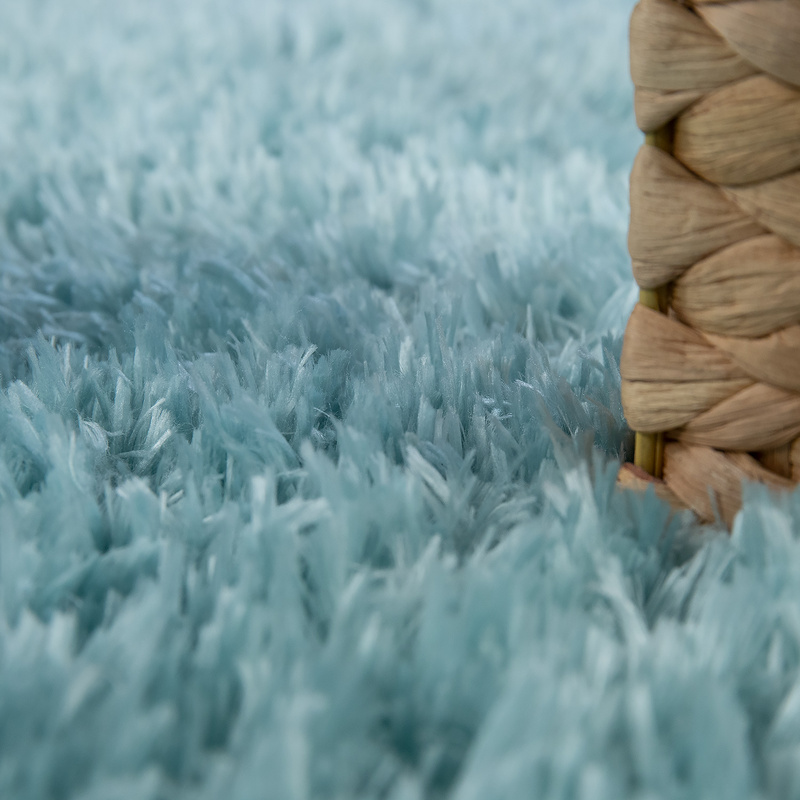 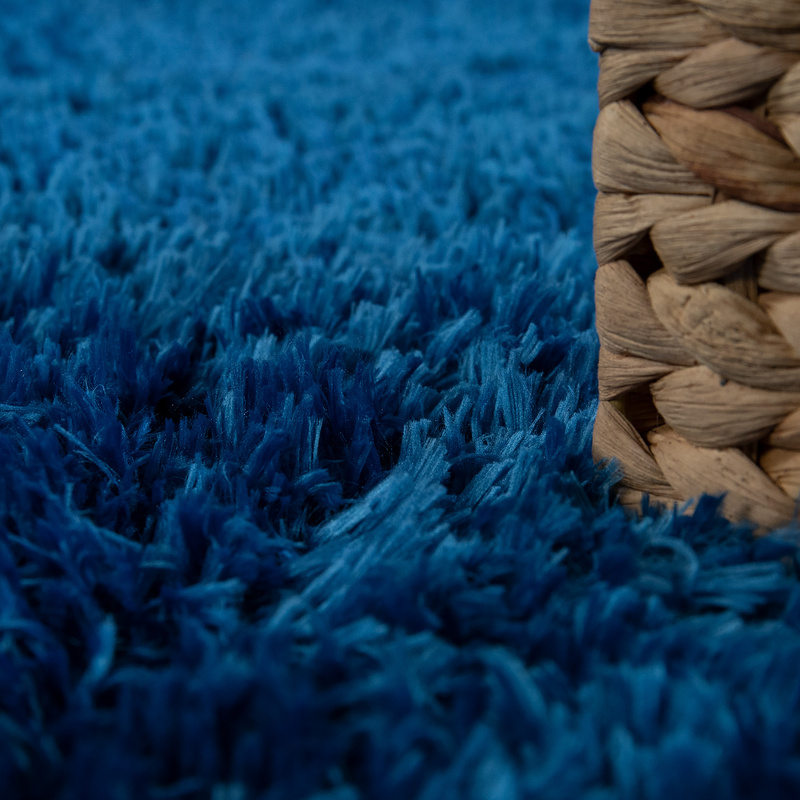 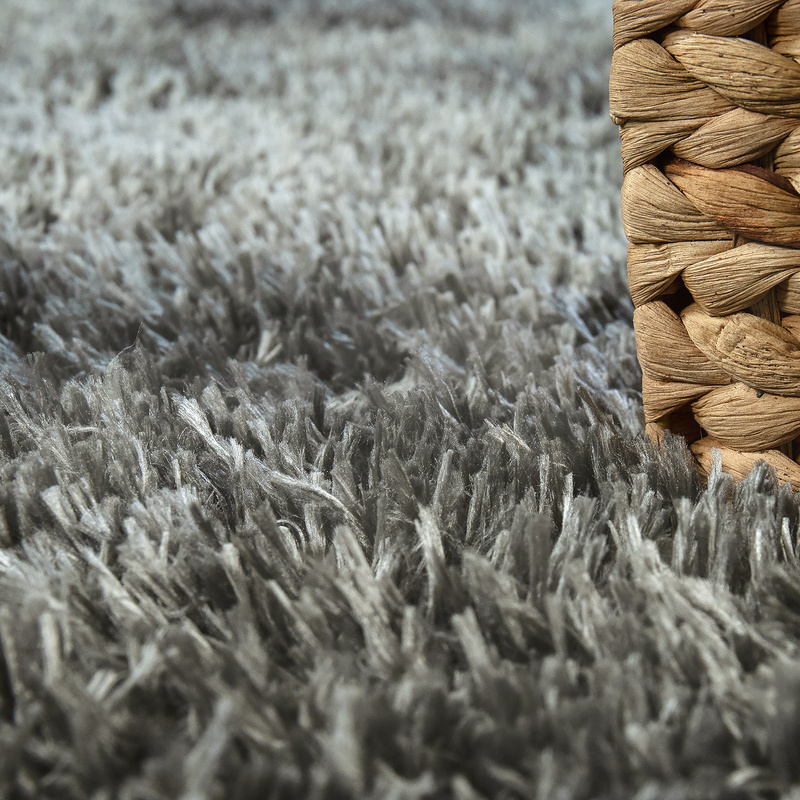 To allow you to customize the rugs to match your taste and décor, they are available in the colours brown, blue, yellow, pink, cream, beige, turquoise, grey and black. 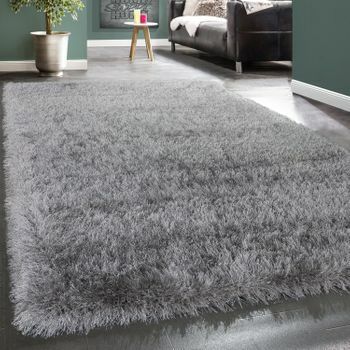 Our tip: Thanks to their wonderfully soft surface, these rugs are particularly suited to a sofa corner or bedroom.